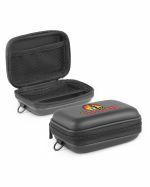 We supply a wide range of high-quality, promotional pencil cases all over Australia for an affordable price, imprinted with your custom logo or design. 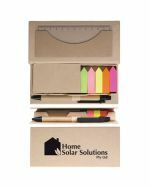 With premium hand-picked merchandise, our vast catalogue of customised stationery is not only budget-friendly, but includes a variety of elegantly-designed products that are aesthetically pleasing, effectively engage your customer base with your brand, and are able to transform a boring workspace into one that exudes spirit and individuality – all for unbeatable prices you won’t find anywhere else. 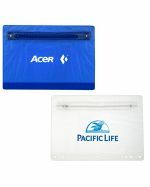 Specially chosen to ensure effective exposure to your target audience, our custom-branded pencil cases and promotional stationery are some of the most popular and versatile marketing tools for businesses and educational institutions who desire recognition as independent market leaders, creative innovators and customer-focused organisations in their respective industries. 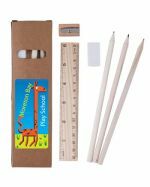 With such an extensive, original assortment of personalised stationery goods to choose from, it’s easy to select the product you require to suit your budget and marketing needs, no matter what product or service you provide. 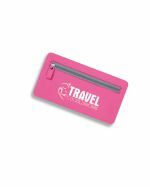 We stock our promotional pencil cases locally and brand them right here in Australia so you can look forward to consistently professional service, rapid turnaround times and quick delivery to all states and territories. 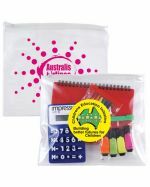 Give our friendly staff a ring today to receive an affordable deal on these superb branded pencil cases for your next marketing campaign or event, and have them promptly delivered to your location wherever you are in Australia. 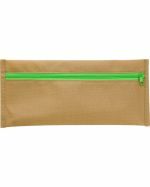 What Are Personalised Pencil Cases Made From? 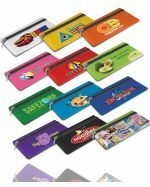 Being extremely popular amongst primary and secondary school students, pencil cases are one of those possessions that are dragged through years and years of schooling and put through hours of stress at a time – whether they’re being rustled around in a schoolbag or scraped around on a coarse desk, these organisational stationery holders go through quite a bit. 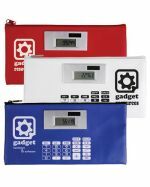 Fortunately, every single item you see in our catalogue is made from the highest quality materials and assembled to the greatest possible standard, so you can expect a superior product that is guaranteed to stand the test of time. 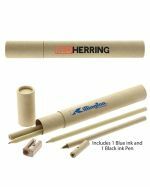 Depending on the promotional stationery item you order, these products are manufactured from safe PVC (polyvinyl chloride), durable polyester, and hard-wearing wood. 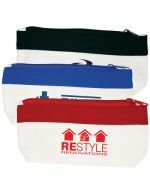 We use vibrant, high-quality inks and textiles to imprint, embroider or engrave your custom logo onto the pencil case of your choice, ensuring that your brand genuinely glows and makes promoting your brand effortless and fun. 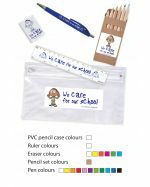 From pencil sharpeners and colouring sets to all kinds of imaginative, promotional pencil cases, our huge range of custom-printed stationery items contains a myriad of different colours, shapes and design options to appeal to students of all ages. 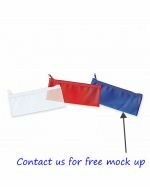 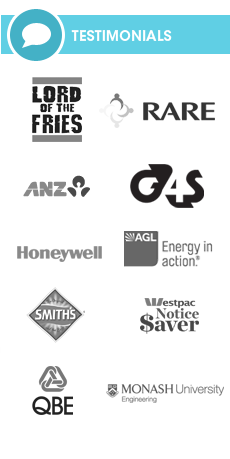 With years of experience and many satisfied customers, the team at Promotional Items remain the acknowledged experts in Australia for imprinting your customised logo or emblem onto the customised pencil case of your choice, using the latest in printing techniques and technologies to stay a cut above the rest. 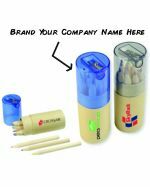 Because these branded pencil cases are always popular amongst children, they are fantastic options to decorate with your logo and help you appeal to your target audience in any situation. 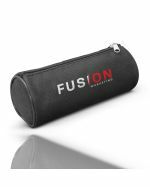 When you purchase our terrific pencil cases for your firm or institution, you will not only gain positive exposure for your brand but spread trust, loyalty and gratefulness amongst your target audience. 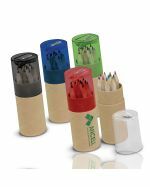 Whether you’re a small-to-medium enterprise, a seasoned corporation, a primary or high school, or a tertiary educational institution, the potential impact that these promotional pencil cases will have on your recipients is second to none, helping them stand apart from the crowd while promoting your organisation’s message. 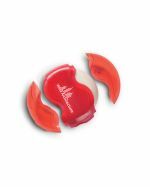 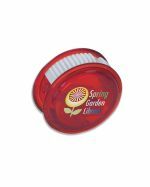 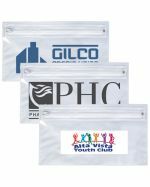 Give your recipients a reason to smile at school events such as fairs, gala days, or parties, or distribute these promotional items at corporate functions such as business conferences, seminars, tradeshows or meetings, or any event you can think of to effectively advertise your brand. 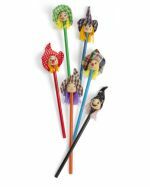 Perfect for younger children, yet more than ideal for adults, you can be ready at a moment’s notice to attract, impress and gratify with these stylish pencil holders at your next event, with our speedy turnaround times and delivery.